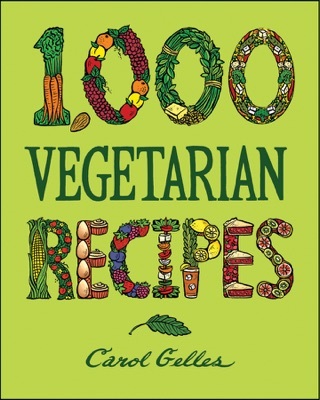 An award-winning cookbook author, professionally trained nutritionist, and type 2 diabetic, Carol Gelles combines gourmet flair with cutting-edge dietary knowledge in this essential, all-in-one diabetes cookbook. 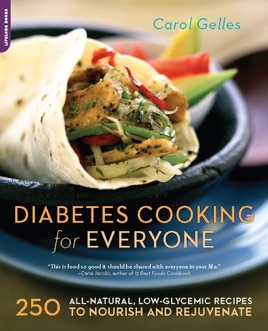 All 250 of the recipes in Diabetes Cooking for Everyone accommodate the dietary restrictions that accompany common diabetes complications by providing recipe variations for reducing fat and saturated fat, cholesterol, sodium, protein, or carbohydrates. 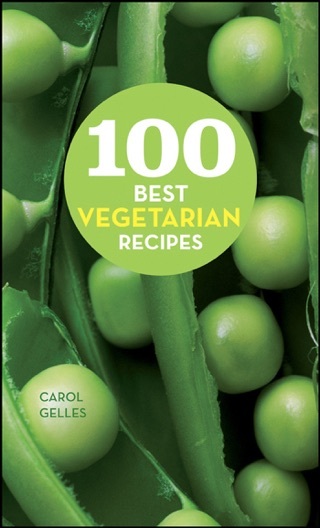 Plus, each recipe has a GI rating for optimal nutrition and a list of diabetic exchanges to facilitate meal planning. These truly delicious yet easy-to-make dishes address the health needs of everyone with diabetes and nourish the entire family, too.